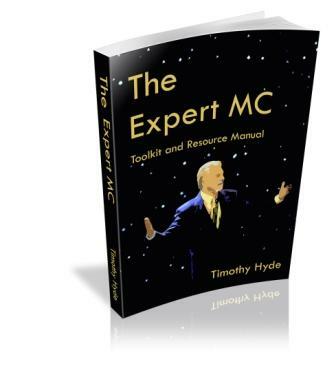 Who is Timothy Hyde, the MagicCoach publisher? 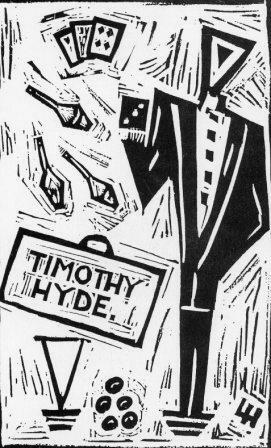 Timothy Hyde knows what works! He has entirely made his living by getting in front of people and weaving his brand of mystery performance since he became a full time performer in 1977. Always on the cutting edge he has explored many different forms of the art, always developing fresh approaches and “commercial” angles. In the late 70‘s he formed a contemporary Circus troupe in New Zealand, learning and developing skills of street performance, escapology, fire-eating, magic & juggling. A move to Sydney Australia in 1979 with no money, lead to three years busking on the streets. His act became so popular that he started to get paid to perform at big city events and quickly became the “must have” performer at birthday parties, festivals and schools across the city. 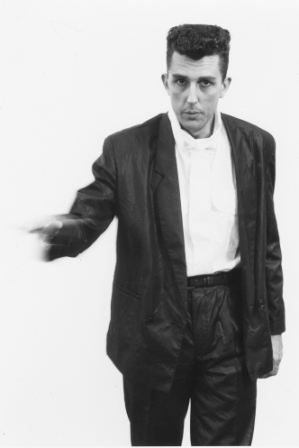 When the world wide comedy boom hit in the mid 80’s he quickly transitioned into a regular feature act at Australian Comedy venues, working and touring with the stars of the day. This lead to bigger support roles where he toured with visiting entertainers like Whoopie Goldberg, KC and the Sunshine Band, James Taylor and rock and roll legend Johnny Ray. 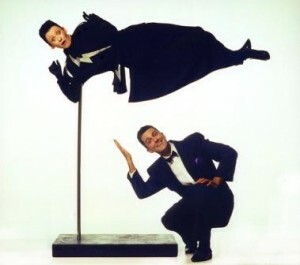 Parallel with this, together with his new partner, now wife, The Amazing Lynda, he developed a powerful 30 minute Illusion show with broad appeal. 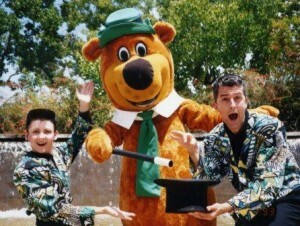 This was sold into Australia’s largest Theme Park where they were the first resident magicians for a period of 18 months. After that season they redesigned the act and focused specifically on the Corporate Market. This marketing move quickly paid off. The next few years were a succession of Gala Nights, Conventions, trade shows and a season on the world’s number one rated cruise ship, the Crystal Symphony. During this period Timothy started exploring his deep interest in mentalism. It was a way to move forward once again, to push the fees up and to explore new areas. He had always had an interest in the art, developing a two person act in his school years to “fry” his class mates but had never found the right angle to suit his style. 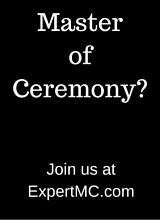 He was invited to join the famed Psychic Entertainers Association in 1990 where he found more people with his fascination.. He quickly became known as “Australia’s Magician of the Mind” and developed and shared his ideas and approaches to the art of mentalism with his new colleagues. He was a regular columnist in Vibrations magazine and has made several trips to the USA to the Meeting of the Minds where he has both lectured and performed. In the last few years he has once again “raised the bar” of his performing challenges. The world of Professional Speaking was an obvious destination. The skill set he has developed over the last 30 years, the routines, the stories, the adventures and his love of being in front of audience has been the perfect fit. Through his company Achieving the Impossible, he provides Keynote presentations, interactive workshops and MC services around the world. He’s a regular guest presenter for the National Speakers Association and has presented at the American NSA national convention. 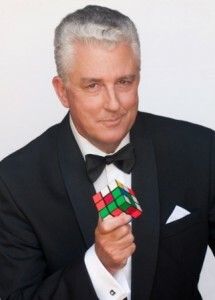 He currently divides his time between corporate assignments as an MC &/or Entertainer and a selection of Cruise Ship assignments around the world. Over the last few years he has performed MC assignments in Hawaii, Cambodia, New Zealand, South Africa and of course all over Australia. His Cruise Ship contracts have taken him to China, Japan, Tahiti, Korea, Hong Kong, Hawaii, Iran, Oman, Bahrain and almost every country in the South Pacific, performing for Cunard, Silversea, Princess, Crystal and P&O UK .